Turn key system – We manage your local sales and marketing function. Focus on creating traction – We customize channels and customers for your brand, and execute your retail marketing activities from demos to promotions. Dedicated personnel – Proven professionals with deep distributor and retailer contacts. Personalized service – Portfolios are small by design, allowing us to provide focused, personalized service. 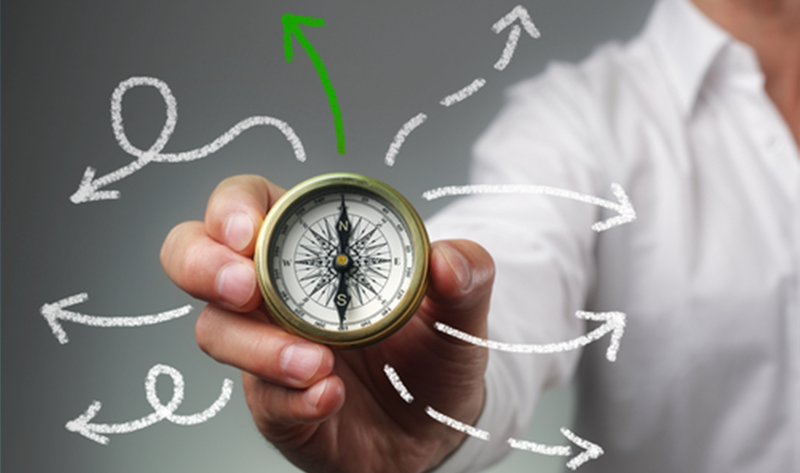 We set clear goals and objectives – We create a clear plan for success, with objectives set by month, key business indicator, volume, number of stores, volume throughput, revenue, expenses, and net income. We own our results – We hold ourselves accountable every step of the way. With regular reporting, and responsive management, we identify key issues quickly and apply adaptive strategies to your brand. 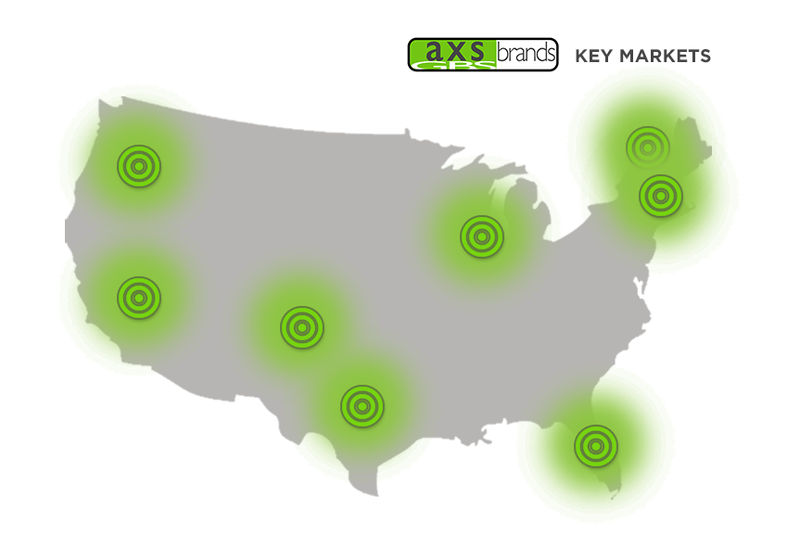 From coast to coast reach regional markets nationwide.